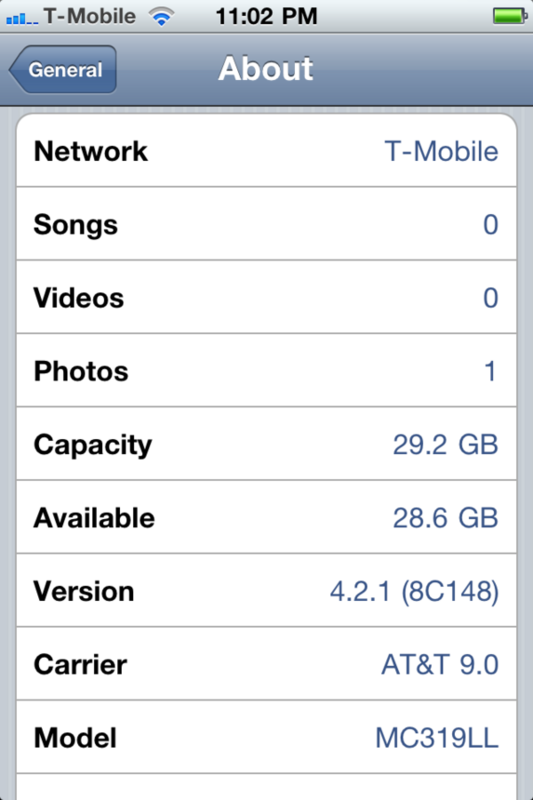 Like most firmware updates… iOS 4.1 breaks the current jailbreak and unlock. 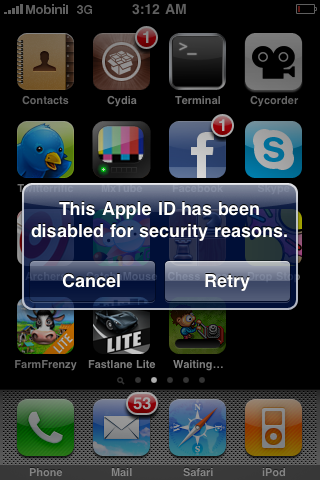 This is especially true for unlockers due to the fact there there is no way to revert your baseband. I’m sure the guys over at the Dev-Team are working on updating the jailbreak. We will keep you informed on how they are doing. Below is what the Dev-Team has to say about upgrading to iOS 4.1.